I encourage my students to hit the drums with both power and precision. This is something I try to instill with my students from the beginning, so they develop good habits early on. Even with heavy playing, the drums must be played with proper technique, a relaxed and correct grip as well as allowing for sufficient ‘bounce’ on the drum skins to avoid stick marks, dents or even worse- broken skins. 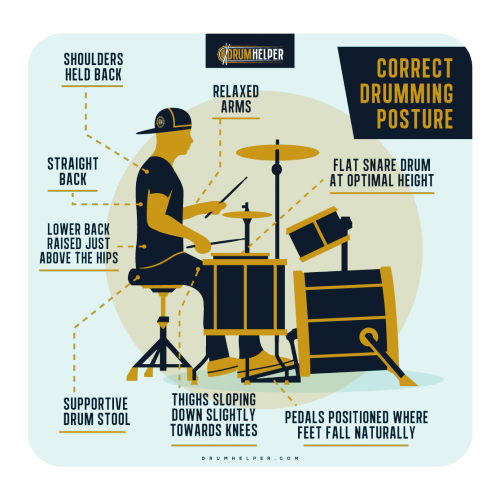 There are several important reasons why playing the drums harder will improve all areas of your drumming performance. Hitting the drums harder encourages playing with greater confidence and enables a drummer’s musical voice to truly be heard. As the role of the drummer is to lay the foundation of the music, he is required to play with assertiveness and authority. Within a band or ensemble, the other musicians will look to the drummer for guidance and direction throughout a musical performance. Any recording engineer will attest to having to do less work to make drums sound good when they are played with power and clarity. The end result within sound recording will always reflect the quality of the recording captured, and working with a better foundation will always result with a better mix. To fill a stage or an arena with a bass drum that is felt in your chest and a cavernous room enveloping snare drum, the drums must be played with confidence and power to achieve the best live sound. Consistency is the key to progressing as a musician. To develop and improve an aspect of playing will focus your mind into achieving this through repetition. 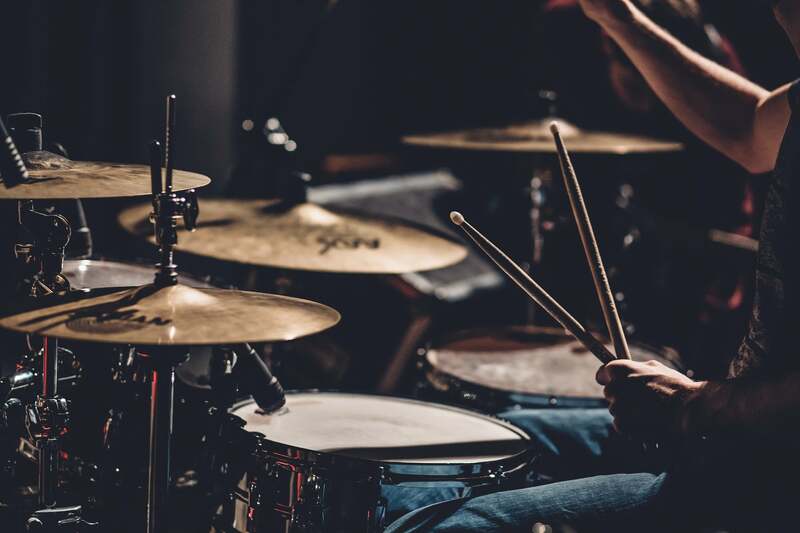 Through practicing to play the drums with more confidence and power, you will learn to play the drums in a uniform and and undeviating manner; improving your hands and the consistency of your feet on the bass drum. 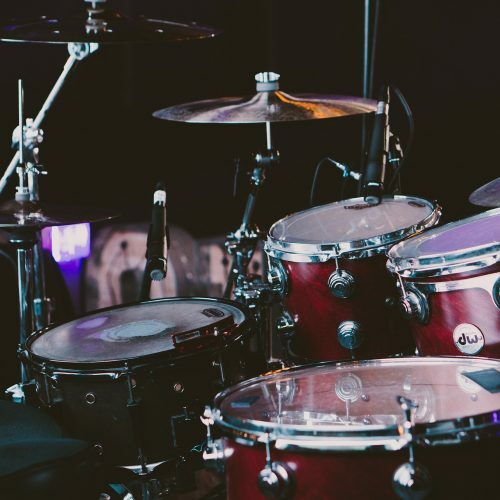 This isn’t to mean you will compromise playing drums with a varied dynamic voice, but you will learn to have the natural command to play the drums with consistent strength through a song or performance. High end drums are made of dense woods such as North American maple, Scandinavian birch, African mahogany or bubinga which are all renowned for their acoustic properties within drum manufacturing. The wood composition entirely affects the natural timbre of the drums. When a drum is hit with applied force, the drum resonates more, allowing the sound to open up with more clarity. Thus, the natural, individual tone of the wood has freedom to sing when the drum is struck with authority. To summarise, these reasons I have provided are evidence as to why you should practice the drums with greater power and clarity. But it is also essential to practice with consistency and precision to execute an outstanding percussive display. I recommend focusing on practicing single stroke rolls, double stroke rolls, paradiddles and flams to begin with to a metronome on a snare or practice pad to develop greater control and power on the drums.